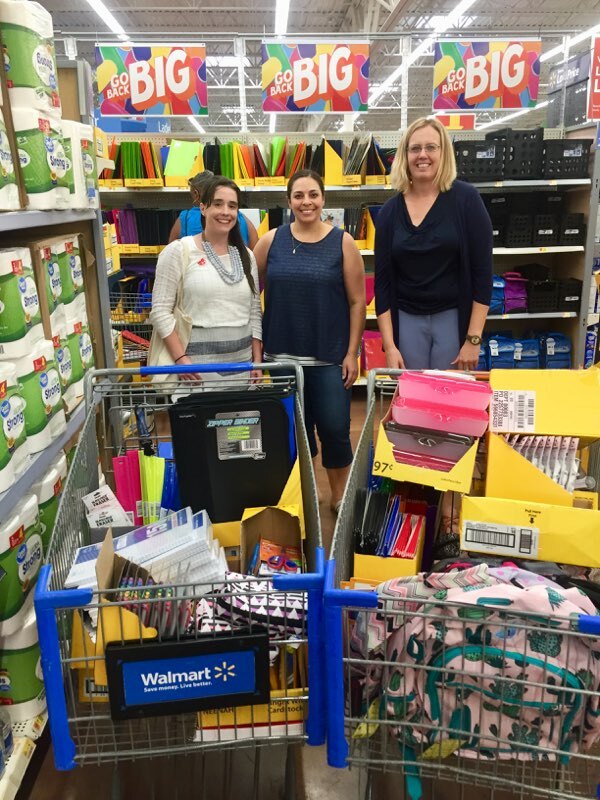 That is why JCI St. Paul chose to donate $500 of school supplies and backpacks to the Amherst H. Wilder Foundation’s Tools for School Success backpack drive. The goal of the drive, which ran from August 1-16, was to equip students in need to start the school year on track and focused on learning. Our donation to Tools for School Success was made possible by the Saint Paul Jaycees Charitable Foundation. The charitable foundation's purpose is to raise and receive funds to benefit organizations, individuals, committees, projects, or programs, that are organized or operated for religious, charitable, scientific, public safety, educational purposes, and to overall advance the general welfare, prosperity, development and best interests of the city and metropolitan area of Saint Paul. To support JCI St. Paul’s future philanthropy in the Twin Cities, you can make a tax deductible donation to the Saint Paul Jaycees Charitable Foundation at any time. Your generous partnership in helping our community and youth events possible is deeply appreciated!